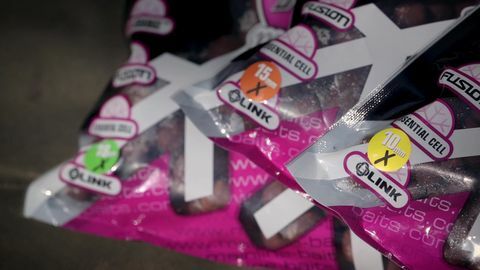 The Link - Out Now! 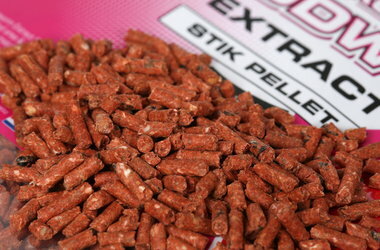 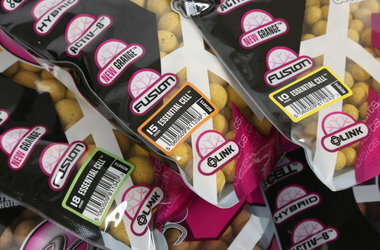 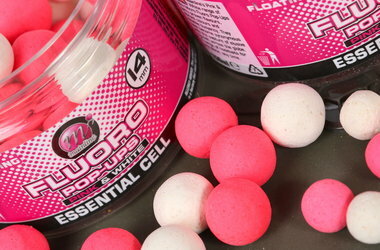 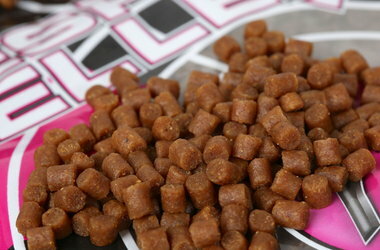 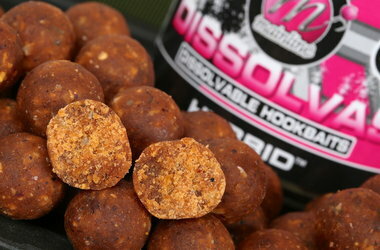 Our latest Dedicated Freezer Bait Range - The Link is out-now! 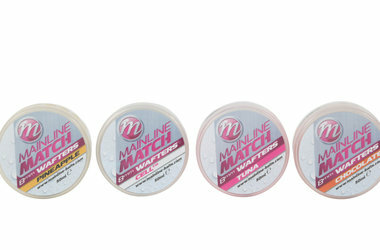 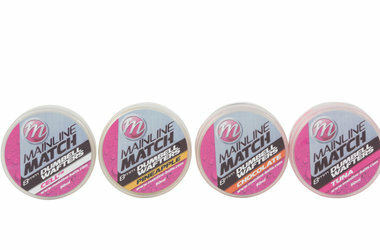 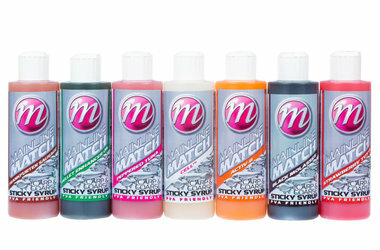 NEW Mainline Match Range - Out NOW! 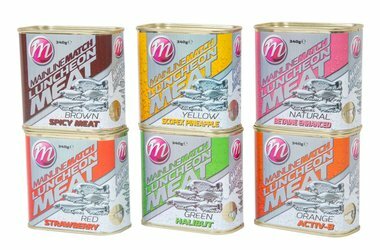 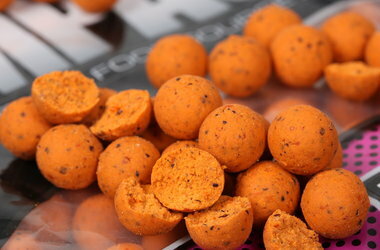 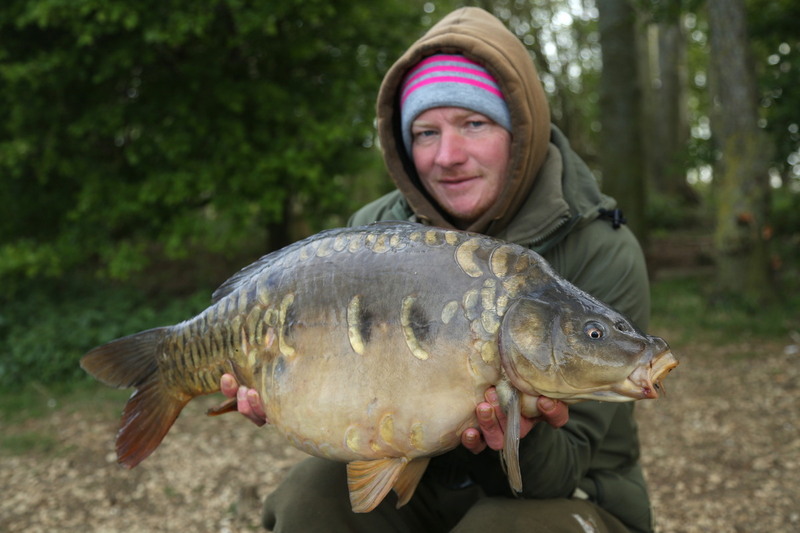 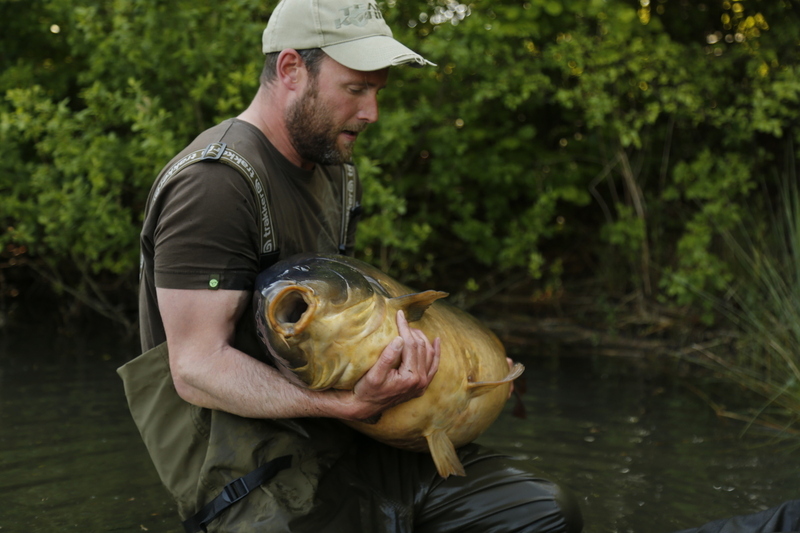 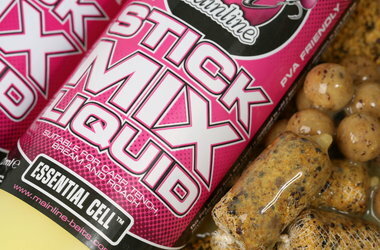 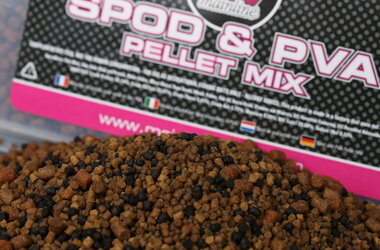 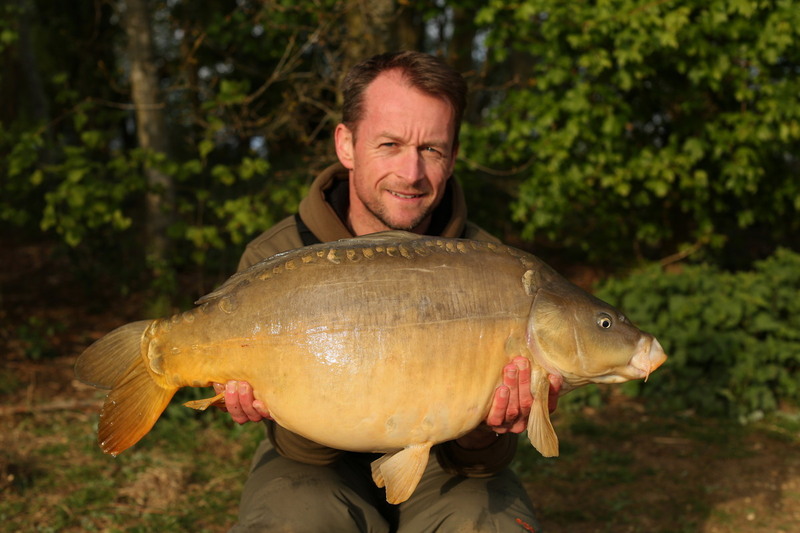 Introducing 'The Link' - the NEW Dedicated Freezer Bait Range from Mainline! 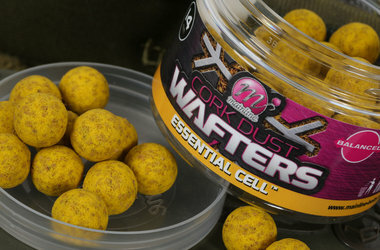 NEW CORK DUST WAFTERS AVAILABLE NOW! 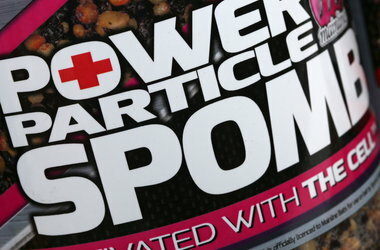 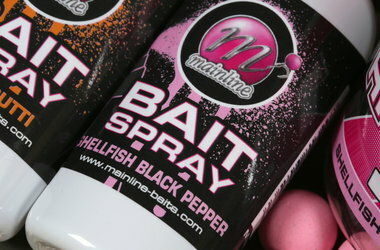 For your chance of winning our fantastic range of Bait Sprays click here! 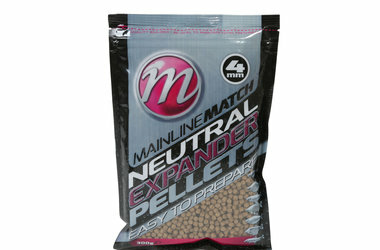 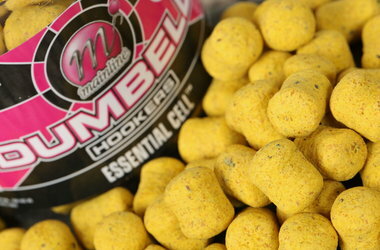 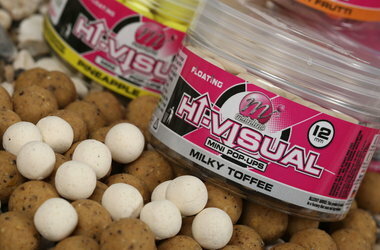 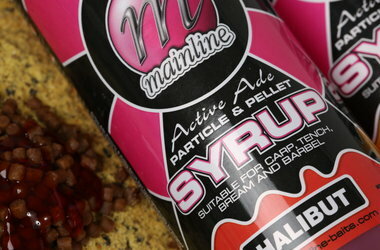 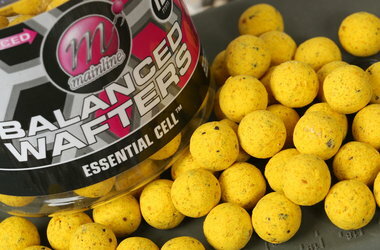 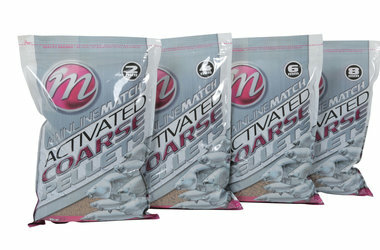 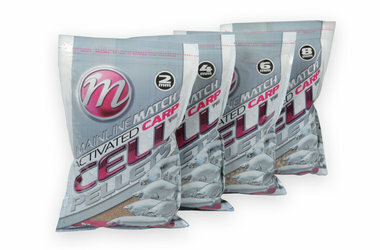 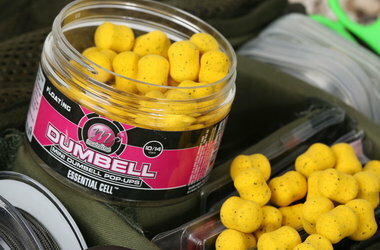 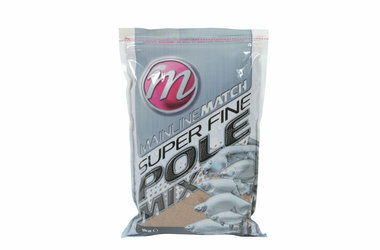 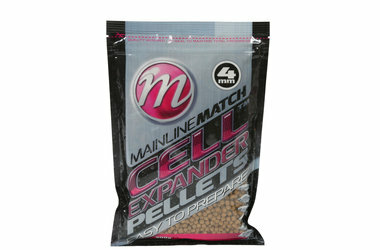 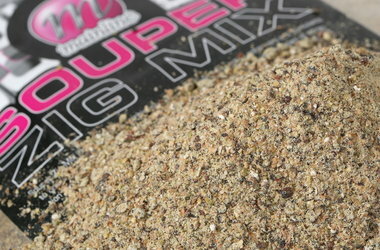 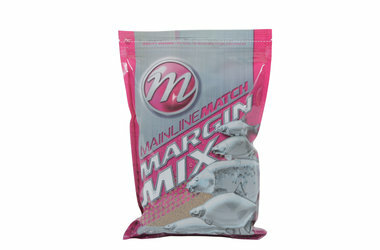 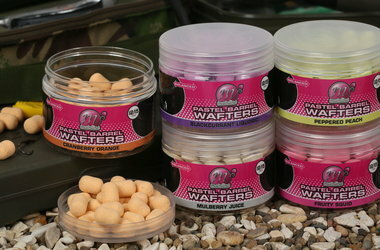 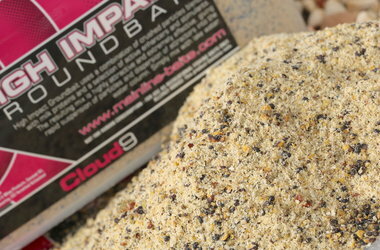 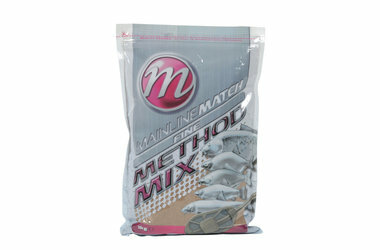 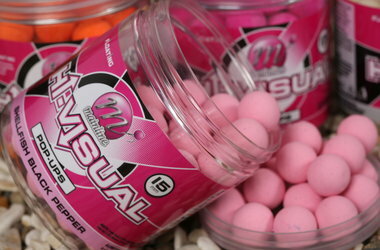 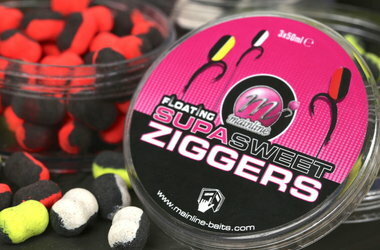 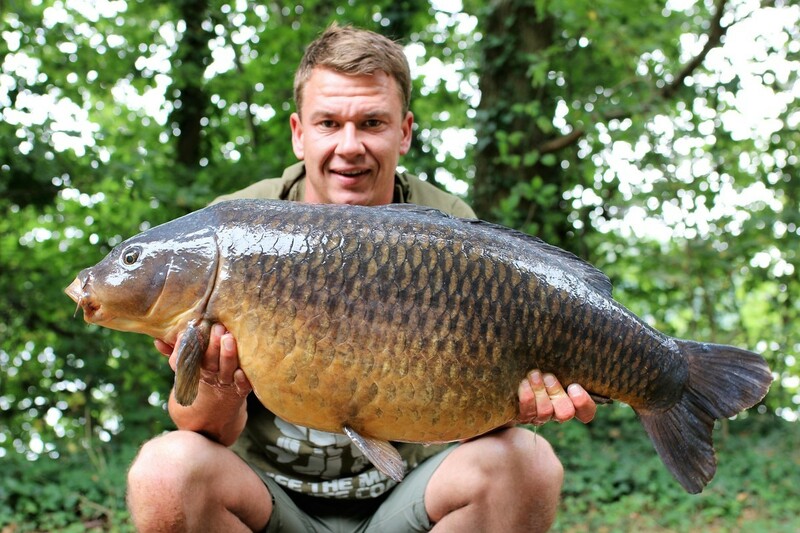 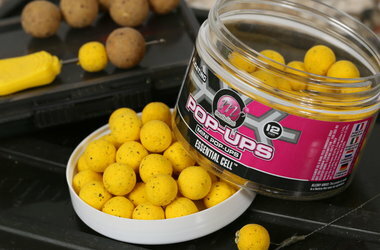 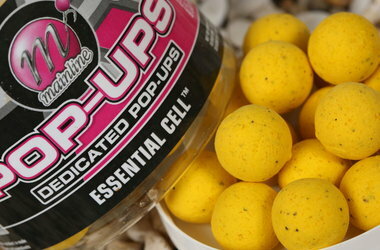 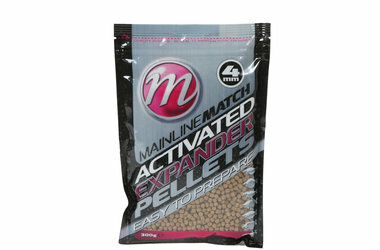 Talk Carp Bait and before long the name Mainline Baits will be mentioned. 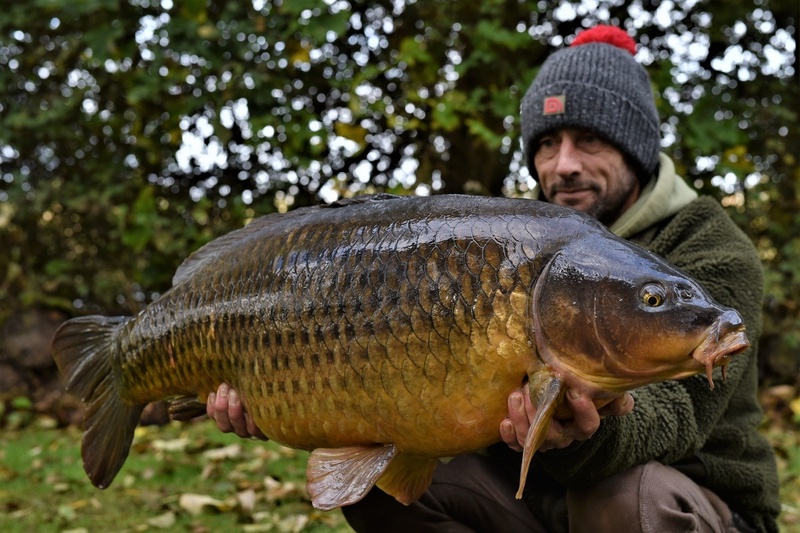 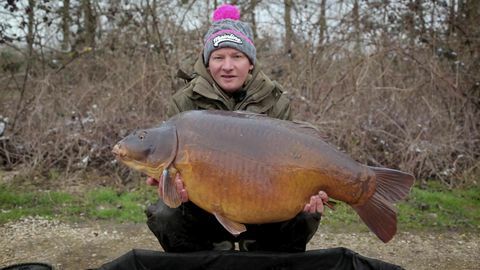 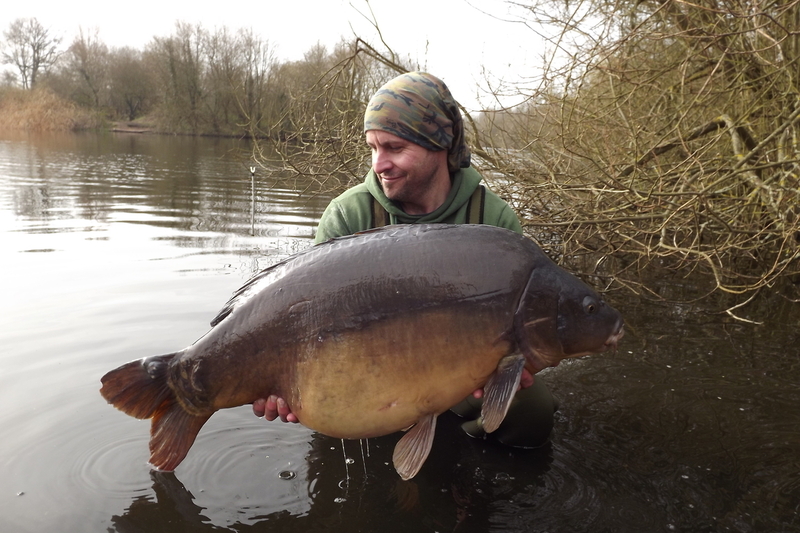 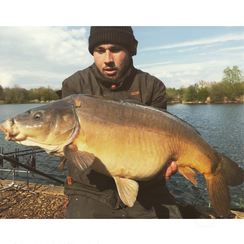 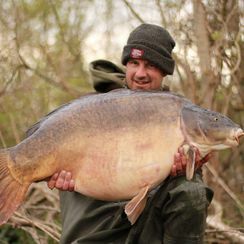 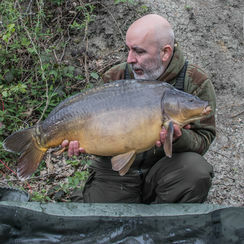 This is because since Mainline Baits was founded it has been synonymous with the highest quality carp baits possible, and the capture of carp from all over the world. 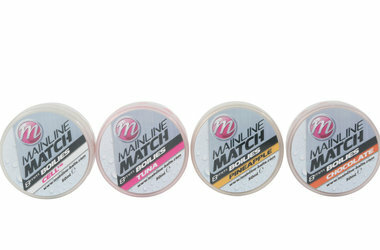 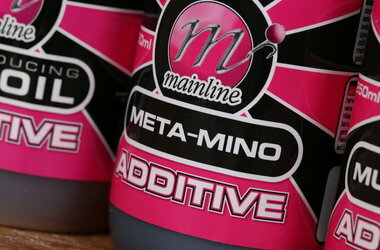 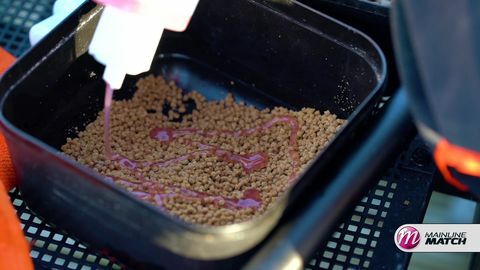 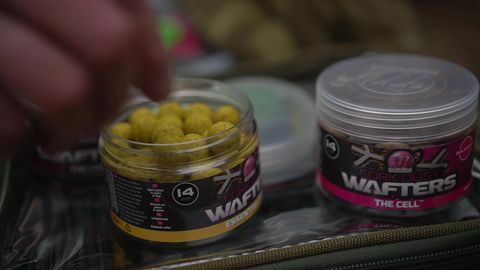 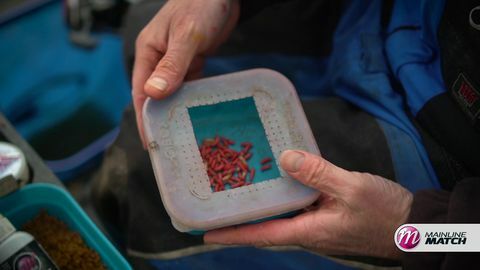 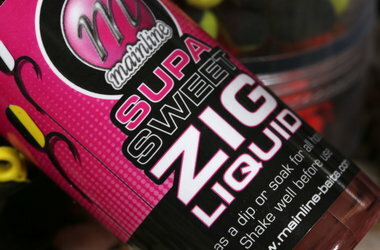 Mainline's concept of offering the angler a fantastic bait whilst at the same time offering the carp a valuable food source ensures that all our baits stand the test of ...time when used on any water, so much so in fact that repeat captures on the same bait are normal as the carp just can't get enough; summer or winter makes little difference. 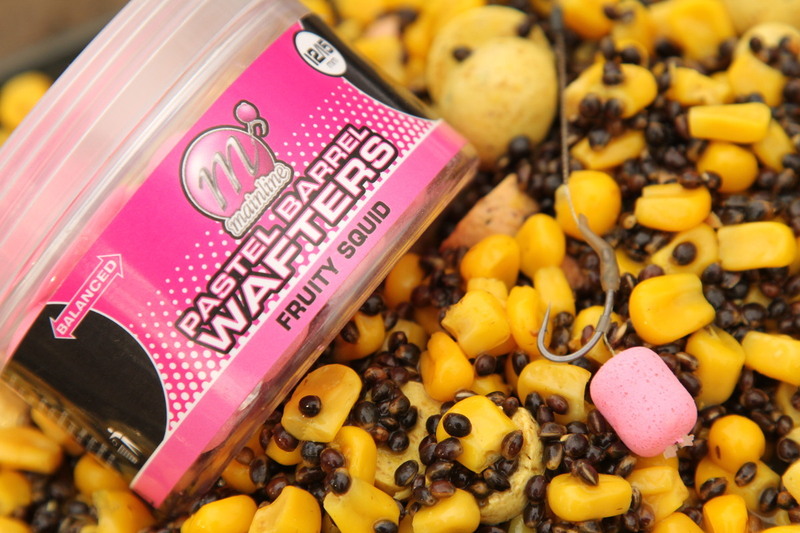 Using the best carp bait is fundamental in the pursuit of carp, as your success revolves around carp and their feeding habits. 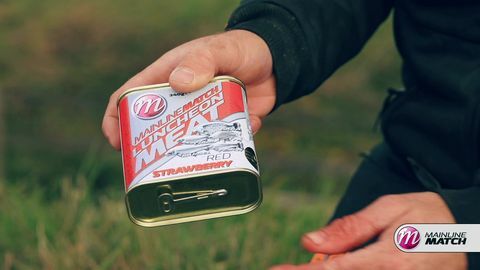 Mainline's contacts in the food industry presented us with a wealth of opportunities in terms of research and product availability both at home & abroad. 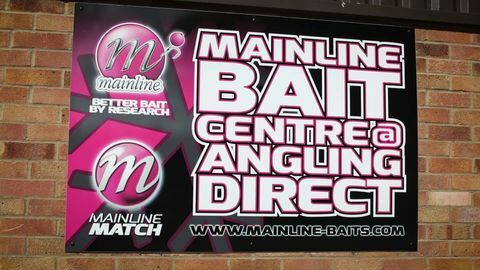 "Tweet your Mainline results and follow us on Twitter "
"For top tips and tactics to help you best utilise our baits checkout our Movies section or YouTube channel"
"Why choose Mainline Because big carp love food and the better the food you provide the more you will catch its as simple as that"
Ian Chillcott Carp angling journalist. 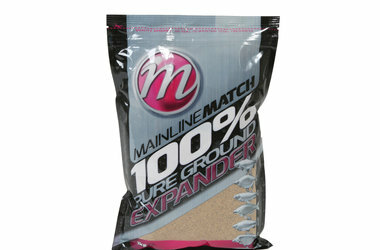 Consultant for Mainline and Fox. 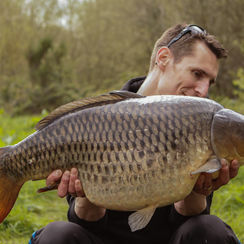 Dean Macey Former Professional Athlete now Jack of all trades. 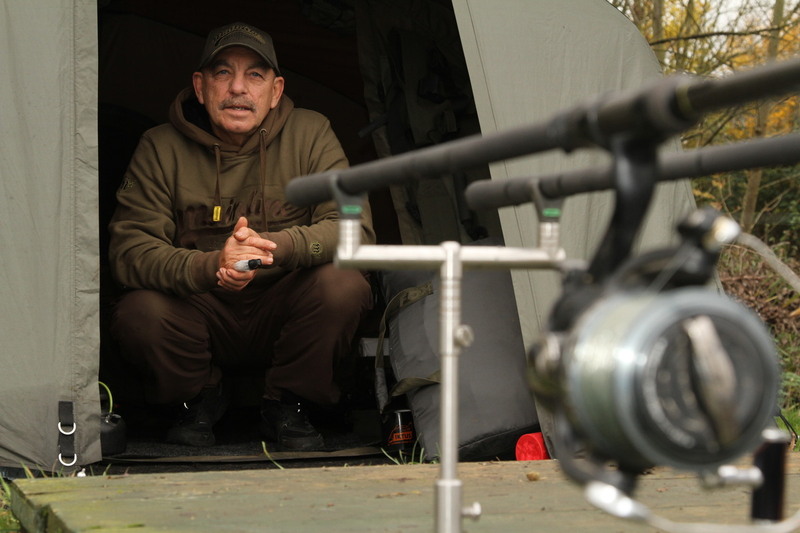 Bruno Medou Educator for young children a job I love and promotion media editor for Korda in France.